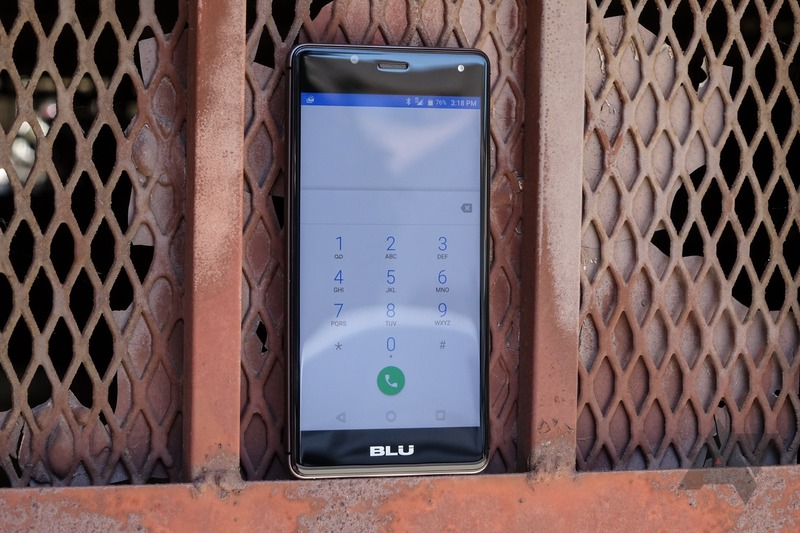 BLU doesn't have a particularly great reputation for its phones' software, and the recent discovery of spyware on its phones, including those sold in the US, certainly didn't help it. However, the company's popular R1 HD, best known for costing Amazon Prime members only $50, has just received an update with some nice improvements for T-Mobile customers. 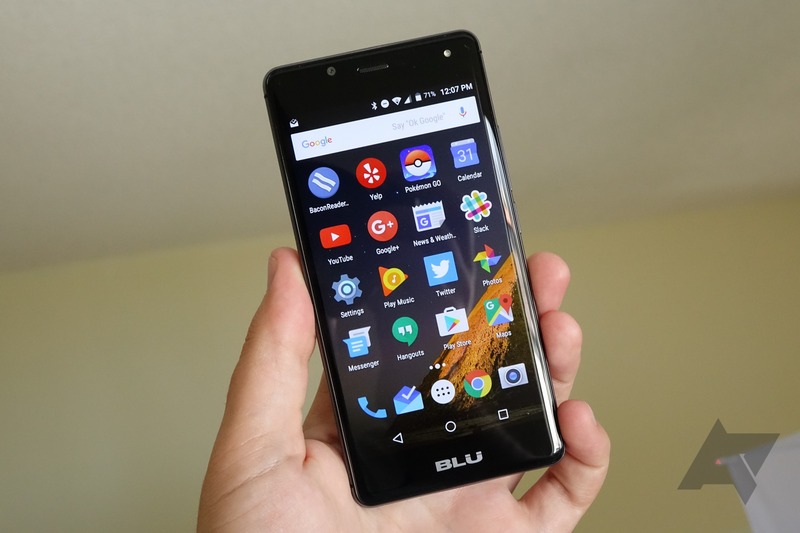 BLU has long been known for making low-cost Android phones, but this is getting ridiculous. 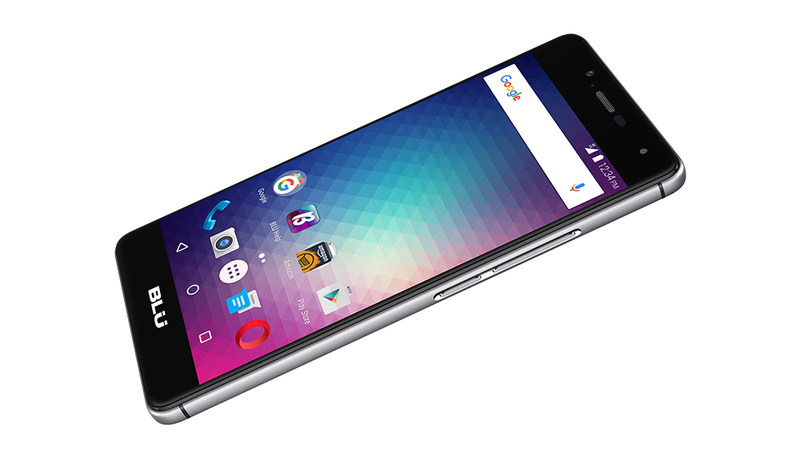 The company has made the R1 HD official with a $100 base price tag. However, this phone is included in Amazon's new unlocked phone deal, so you can get an R1 HD for as low as $50 with Amazon ads. Without ads it's $100.